Dr. Dre will not keep his fans waiting any longer because he released his new album Compton: A Soundtrack by Dr. Dre on August 6, 2015. This is the West Coast rapper’s first album since releasing the album 2001 in 1999. 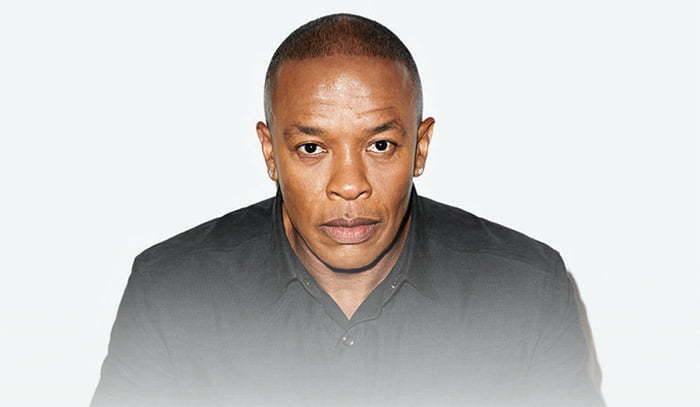 For years Dre has been rumored to be releasing a album titled Detox. But he has since scrapped that and recorded Compton based off the upcoming NWA biopic movie Straight Outa Compton, in theaters on August 14. The entire album is available for streaming on Apple Music Connect. The 14-track album features appearances from Kendrick Lamar, Marsha Ambrosius, Snoop Dogg, Eminem, Jill Scott and more. See Compton: A Soundtrack by Dr. Dre Tracklisting.